TriggerPoint CORE Foam Rollers offer a solid-core design and durable EVA foam constructi.. 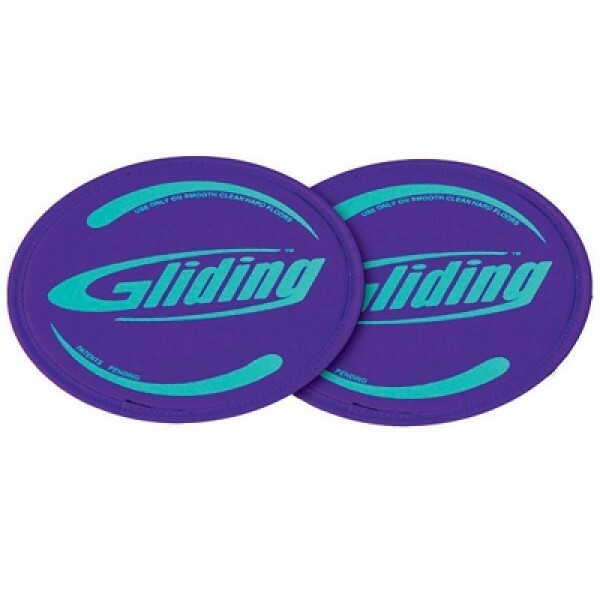 These Gliding Discs are great for core training. They are great for both personal training or in-home use. The discs are 8 1/2" in diameter and incorporate body sculpting, balance, flexibility, core and cardio. These patented high-tech polymer discs gracefully move with your body so you get the workout without the work. It's easy to learn and it's fun!